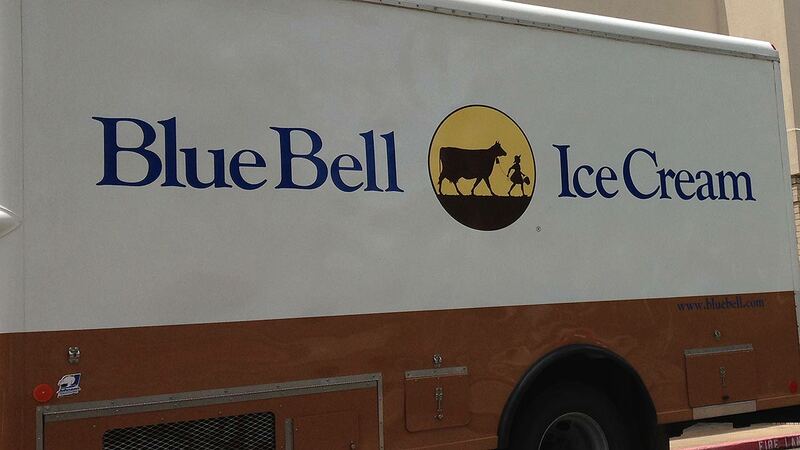 HOUSTON (KTRK) -- Blue Bell will begin operations trial runs later this month at their Alabama plant. State officials tell us the Alabama Department of Public Health and Blue Bell entered into a voluntary agreement. Under the agreement, Blue Bell has notified the health department that they may start trial runs the week of July 20. The schedule is subject to change and it's not clear when plans will resume full production. Blue Bell had suspended operations following ties to listeria at some of their plants. FULL STATEMENT: July 8, 2015, Brenham, TX - Blue Bell Creameries has notified the U.S. FDA and state health officials in Alabama that it hopes to begin test production of ice cream at its Sylacauga, AL, facility in the next several weeks. When production resumes at the Sylacauga plant, it will be on a limited basis as the company seeks to confirm that new procedures, facility enhancements and employee training have been effective. Ice cream produced will be closely monitored and tested. Upon completion of this trial period, Blue Bell will begin building inventory to return to the market. There is no firm date for the test production to begin, and no firm date for when ice cream sales will resume. "We have been working diligently to prepare our facilities to resume test production, and our focus throughout this process has been to ensure the public that when our products return to market, they are safe," said Greg Bridges, vice president of operations for Blue Bell. "We are very excited about taking these important first steps as part of the process of getting high-quality Blue Bell products back to consumers."